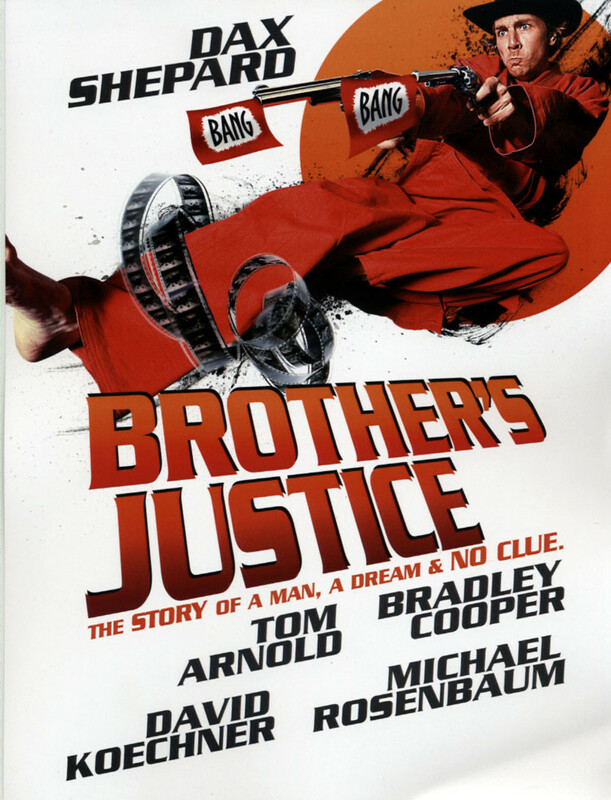 Brothers Justice DVD and Blu-ray release date was set for July 12, 2011. This satirical mockumentary chronicles the efforts of Dax Shepherd to leave the world of comedy in order to become an international martial arts screen star like his idol, Chuck Norris. Shepherd lets nothing get in the way of fulfilling his dream of transforming his career from comedy to martial arts, and he tracks down every available connection he has in Hollywood to see who can offer him some help. In the process, he survives a series of failures, undeterred as he pursues his ultimate career goal.